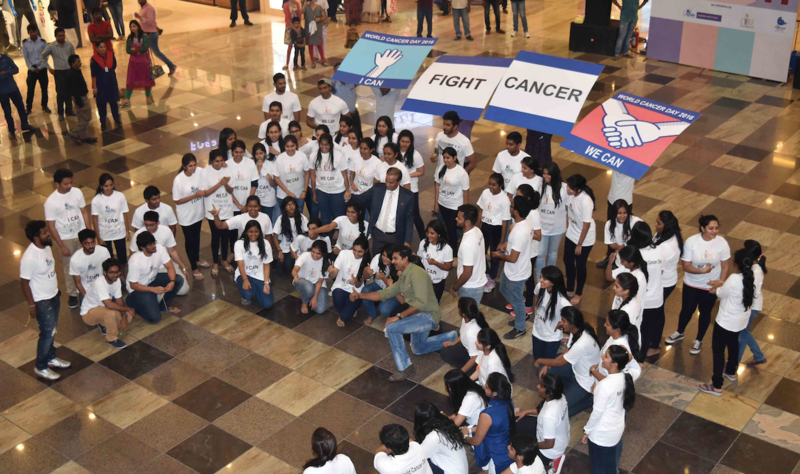 World Cancer Day (WCD) 2019 marks the launch of the 3 -year ‘I Am and I Will’ campaign. 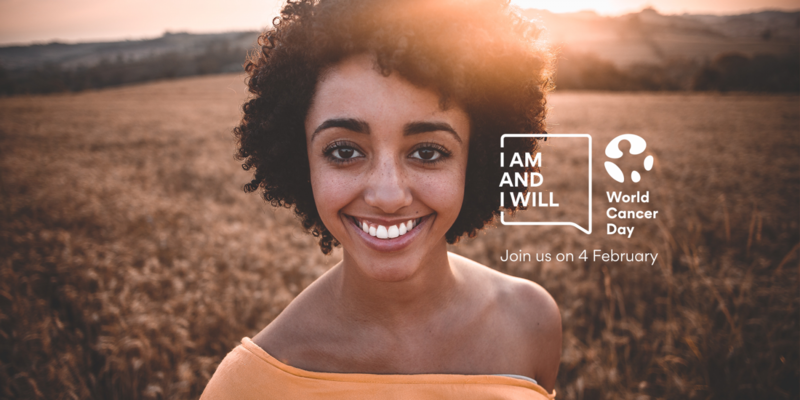 According to the Union for International Cancer Control (UICC), which leads WCD, ‘I Am and I Will’ is an empowering call to action, asking individuals to make a personal commitment to help reduce the impact of cancer. 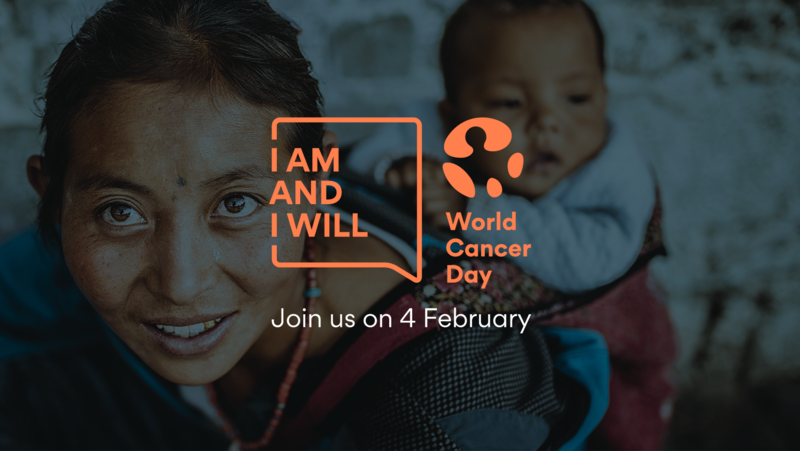 Whoever you are – a cancer survivor, co-worker, carer, friend, business leader, healthcare worker, teacher or student – ‘I A m and I Will’ represents the power of individual action taken now to impact the future. 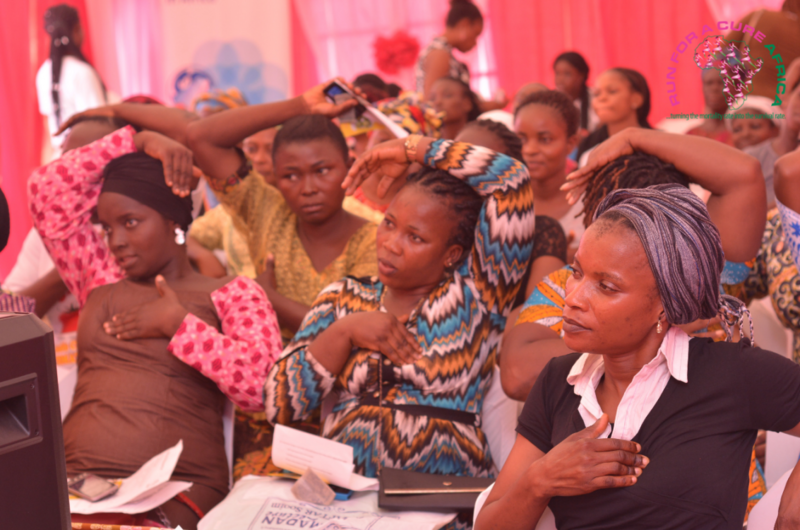 WCD aims to save millions of lives by achieving greater equity in cancer care and by making progress in reducing the global cancer burden an international priority. 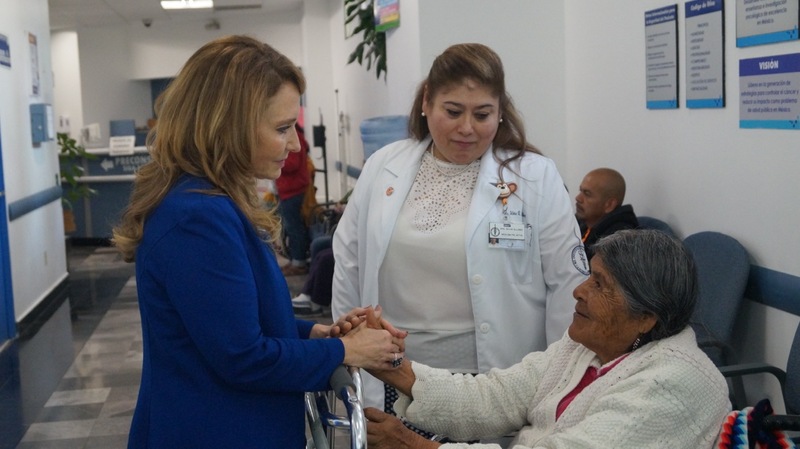 It does this by raising awareness about the disease, engaging governments and decision-makers, and inspiring individuals across the world to take action. For more information, visit www.worldcancerday.org/about.